Home / CELEBRITY NEWS / Meet Kevin, the New Member of the "Ghostbusters" Team! 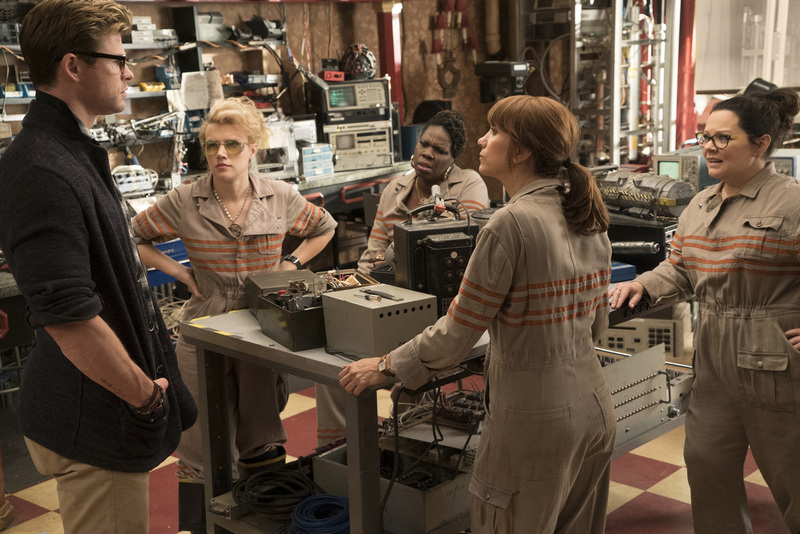 Meet Kevin, the New Member of the "Ghostbusters" Team! 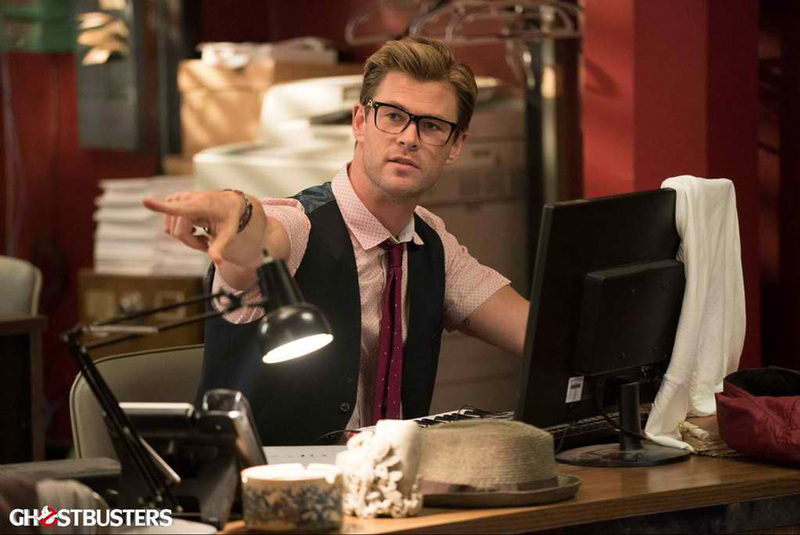 The vignette features comments from director Paul Feig and actors Chris Hemsworth, Leslie Jones, Melissa McCarthy, Kate McKinnon and Kristen Wiig. “Kevin – he is a big dumb puppy dog,” describes Hemsworth. “It’s a Ken doll with the inside scooped out,” adds McKinnon. Opening across the Philippines on July 20, “Ghostbusters is distributed by Columbia Pictures, local office of Sony Pictures Releasing International.